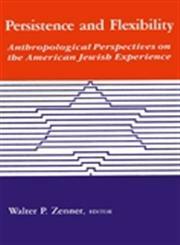 The Title "Persistence and Flexibility Anthropological Perspectives on the American Jewish Experience" is written by Walter P. Zenner. This book was published in the year 1988. The ISBN number 0887067506|9780887067501 is assigned to the Paperback version of this title. This book has total of pp. 304 (Pages). 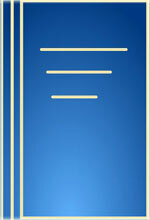 The publisher of this title is State University of New York Press. We have about 10353 other great books from this publisher. Persistence and Flexibility Anthropological Perspectives on the American Jewish Experience is currently Available with us.